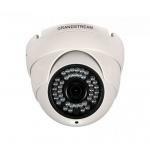 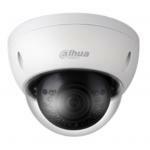 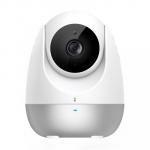 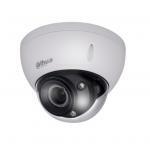 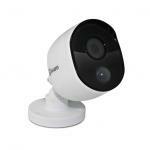 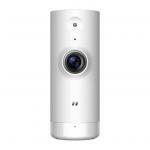 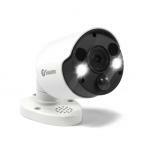 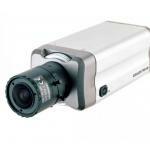 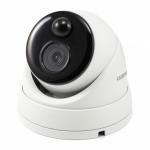 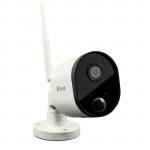 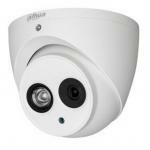 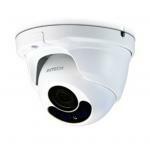 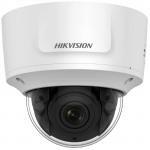 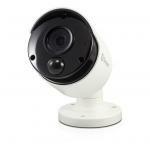 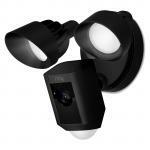 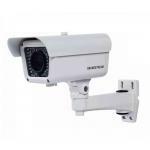 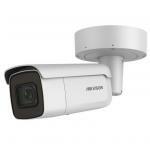 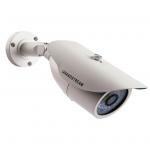 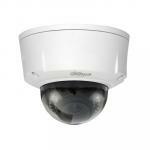 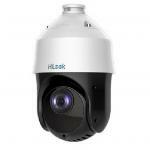 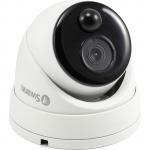 Dahua IPC-HDW1431S 4MP IP Small IR Day/Night Eyeball Camera. 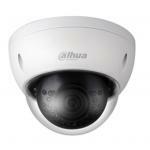 20fps 4M(2688x1520) Fixed 2.8mm lens. 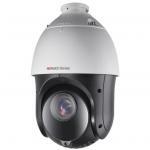 Max IR 30m. 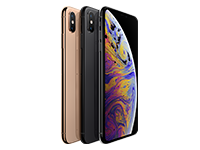 IP67. 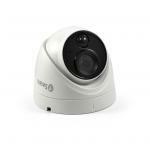 Supports PoE. 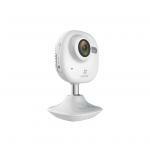 Colour White. 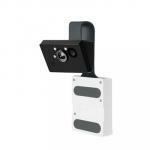 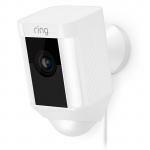 EDIMAX Smart WiFi Door Hook Network Camera. 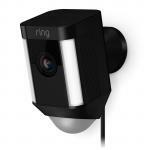 Easy install door hook camera. 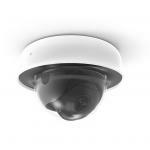 PIR sensor for motion detect. 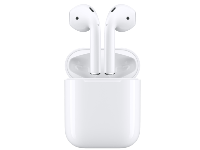 2-way audio. 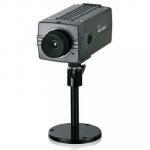 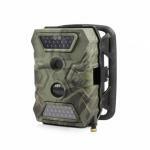 Night vision to 1.5m.